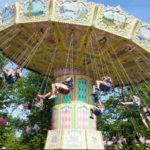 Do you manage a park, carnival, or other place where people gather to have fun? 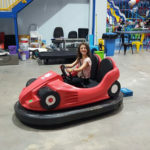 Are you planning a party in the future, such as a birthday party? Perhaps your organizing a local event for entire families. 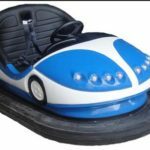 If you answered yes to any of these questions, then you should consider finding a battery-powered bumper car to add to the fun. 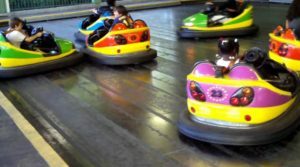 Of course, just one bumper car is never enough. 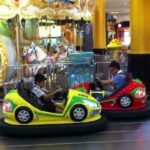 Before you move on to buying or renting a bunch of cars you first need to find an online retailer with a good reputation. 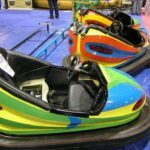 Finding the right place to buy battery-powered bumper cars is usually much harder than actually finding the bumper cars themselves. 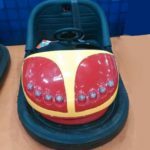 Plenty of people and businesses sell them online, new and used, some of them also rent them out. However, just because they have them available doesn’t mean it’s in your best interest to work with that particular company. 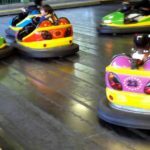 They may use old, non-functioning, or over-priced bumper cars and you don’t want any of that. 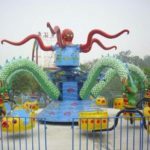 The best and easiest way to weed through the competition and find the right supplier is by reading customer reviews. Keep in mind that every business will have one or two bad reviews from angry customers, but with that aside, you can usually judge the worthiness of a company by what their previous customers have to say about them. The bottom line is that good, honest companies will have good reviews online and bad companies will have the exact opposite. Renting or buying battery-powered bumper cars isn’t the cheapest endeavor in the world. You want to save as much money as possible and the best way to do this is by getting multiple quotes. Use the first step to create a list of possible suppliers. Call each supplier and get a quote on the rental or purchase you have in mind. Use this information to weed out those who are asking too much. By the end of the day you should have a very short list of one or two possible candidates.